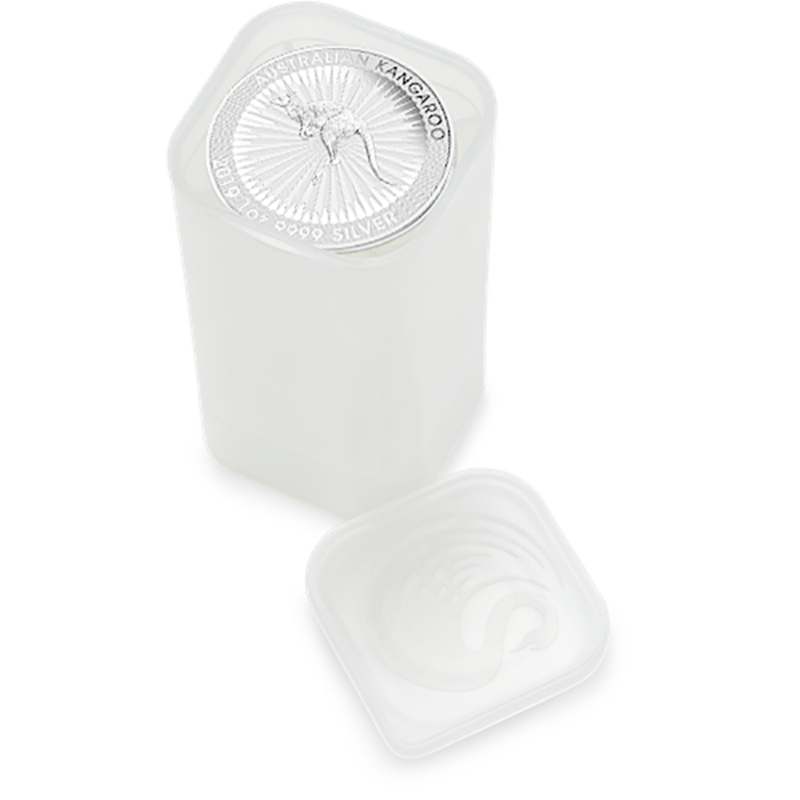 We present a 20 coin tube of the 2019 Somalian Elephant 1oz Silver Coin. 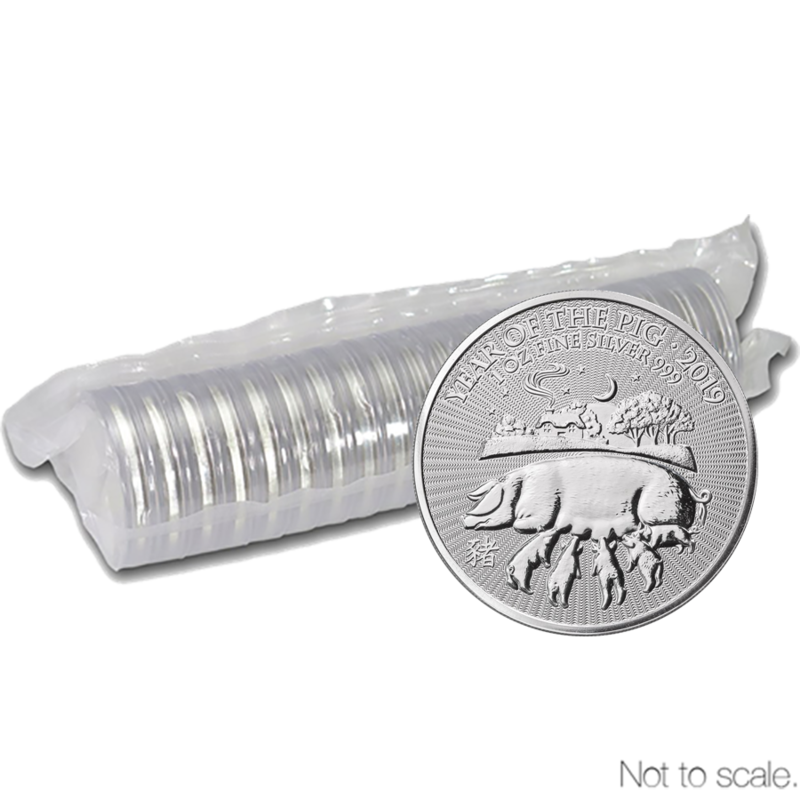 Each coin features an adult elephant with its trunk reaching up to the top of a tree. A bird can also be seen flying overhead to a beautiful backdrop of the African savanna. 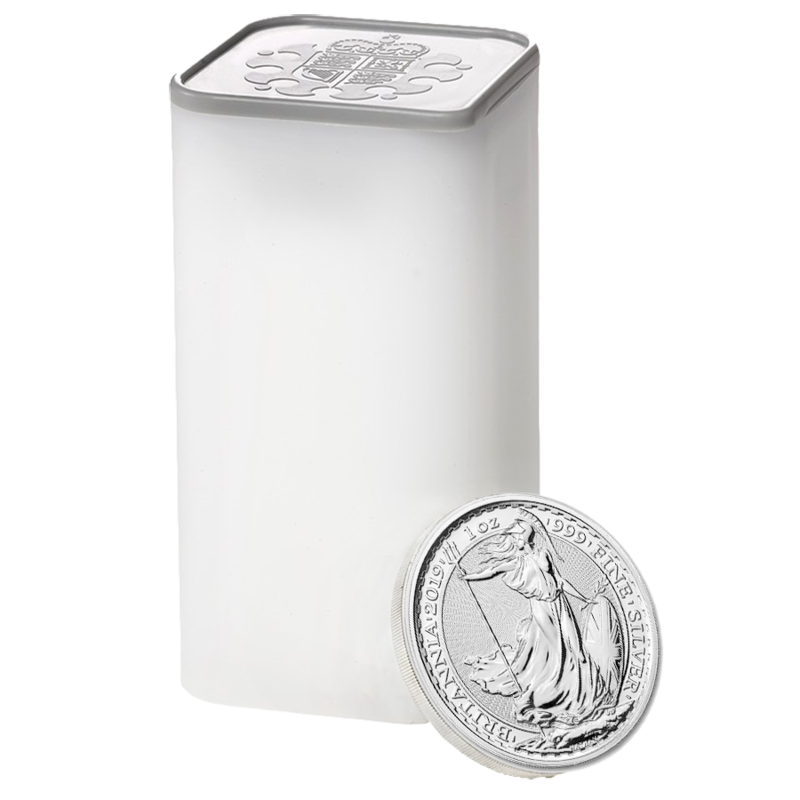 Details of the coins weight and fineness also appear in the design. 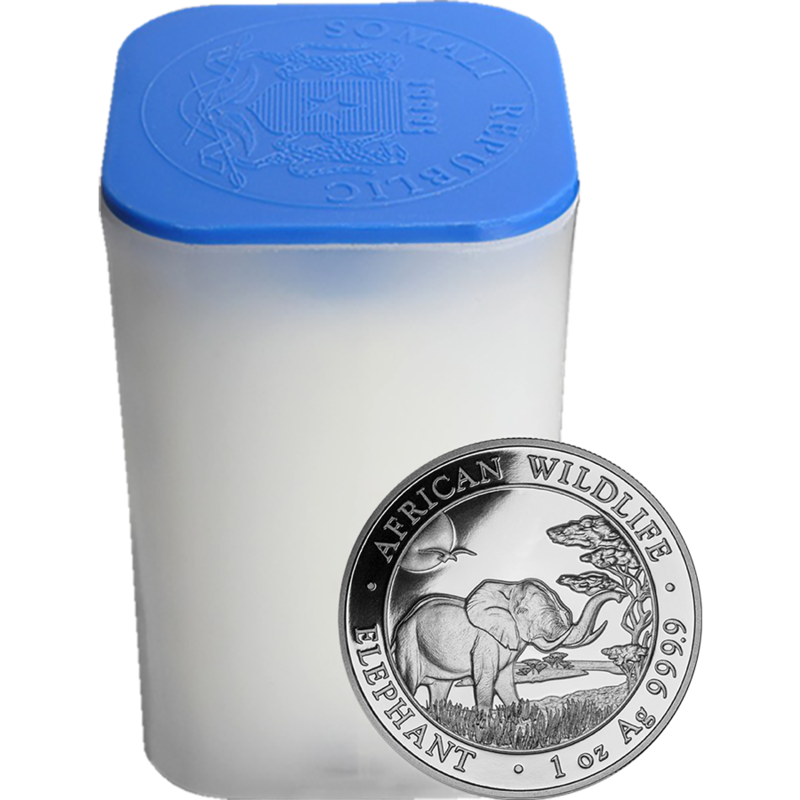 The edge of the coin reads 'AFRICAN WILDLIFE' and 'ELEPHANT'. The obverse of the coin bears the Somalian Coat of Arms and the date along with the monetary value. Minted at the Bavarian State Mint in Germany. These coins are minted at the Bavarian State Mint in Germany. 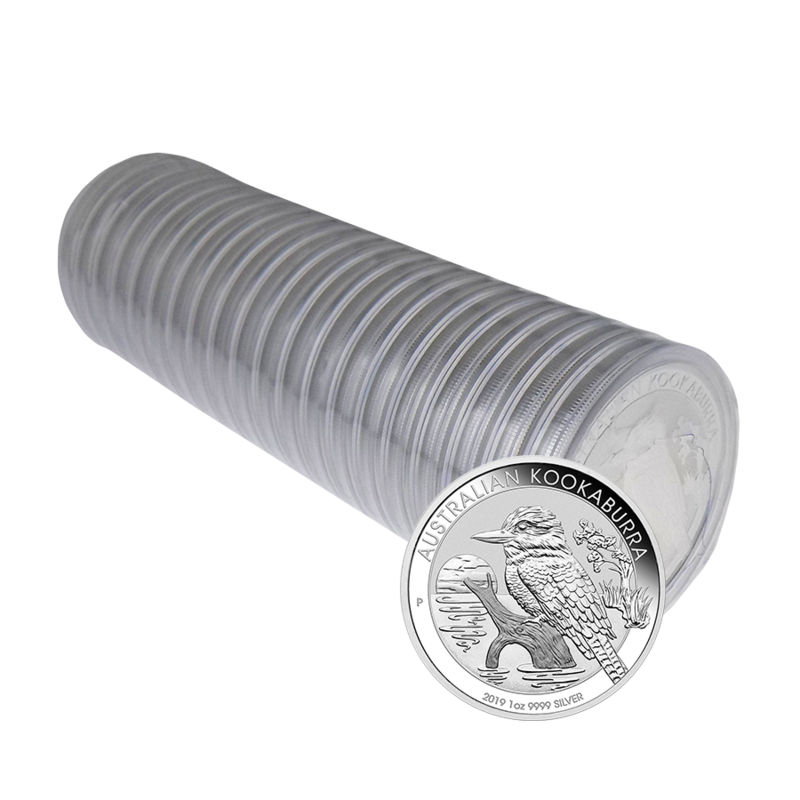 20 coins supplied in a tube. 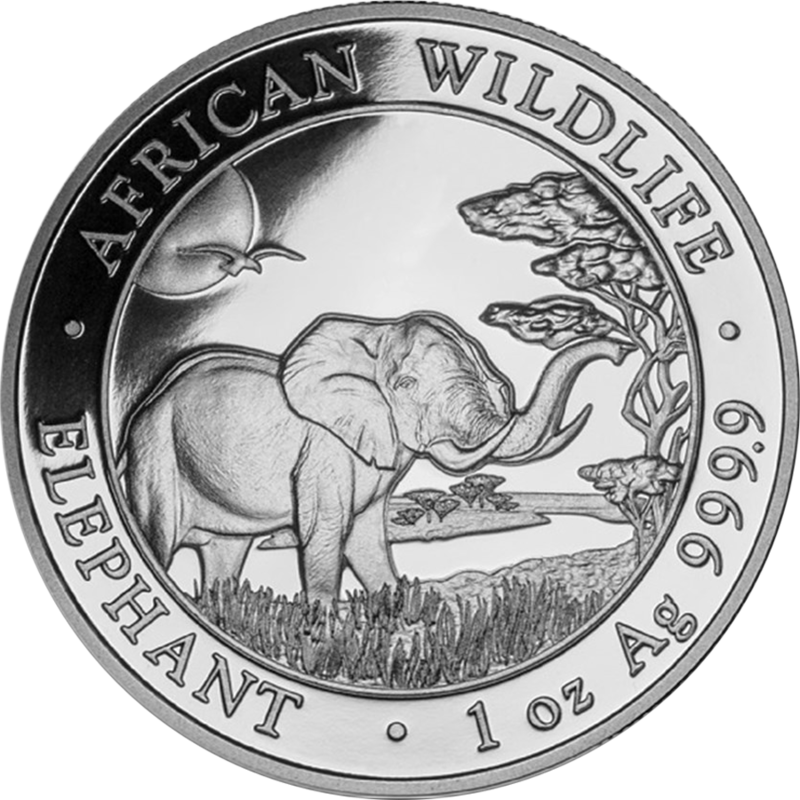 The Somalia Elephant coin, part of the African Wildlife series, began in 2004. 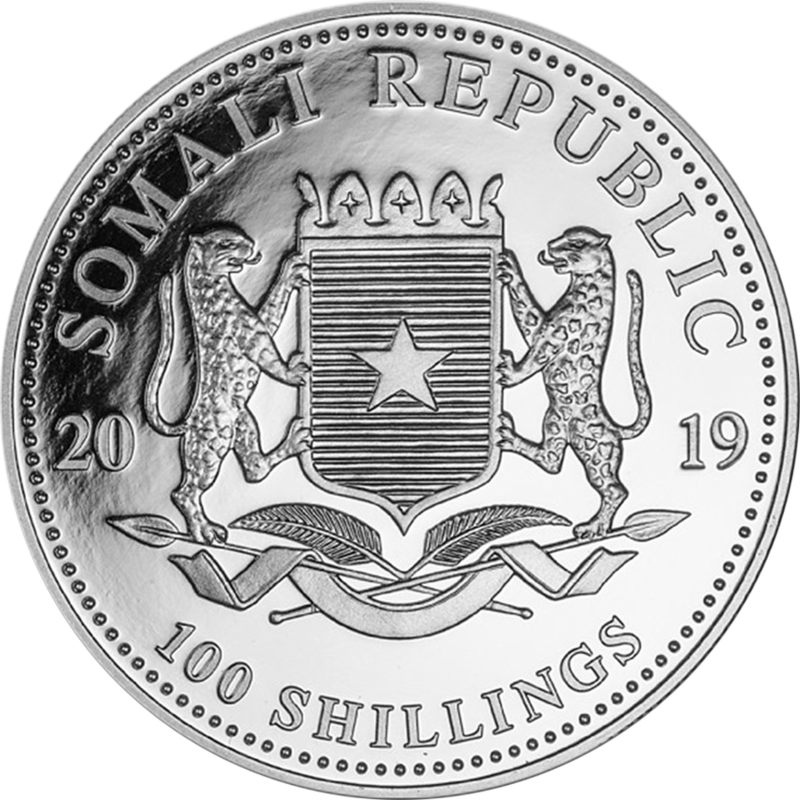 The reverse design of the Somalian Elephant coin changes annually. Each design focuses on these captivating, yet endangered Somalian Elephants, which are shown in exquisite detail. The coins are minted by the Bavarian State Mint, in Munich, Germany. 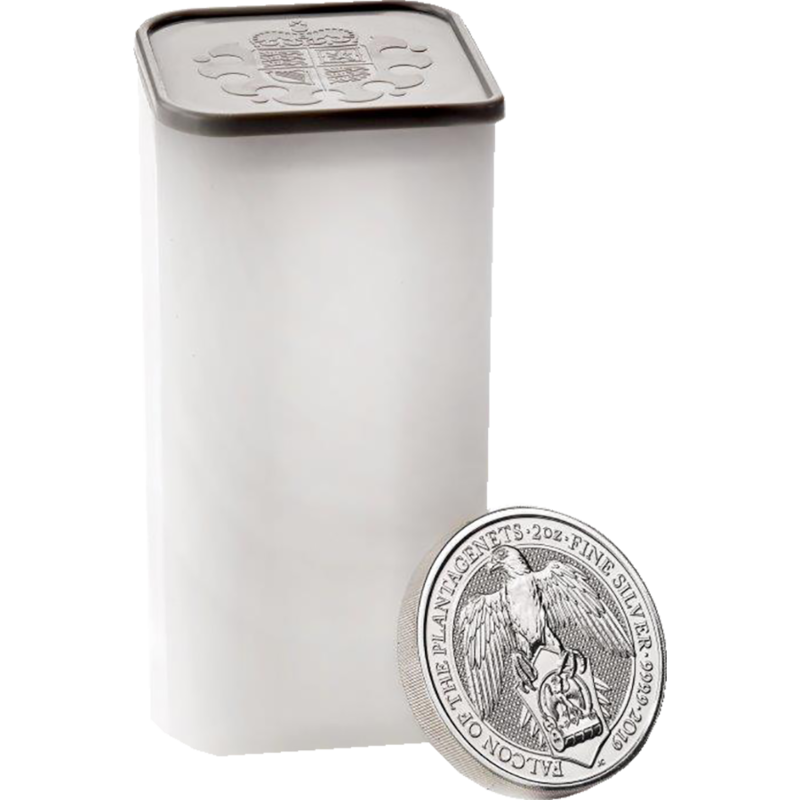 This mint is over 800 years old, it has been minting coins since 1158, and it is the oldest company in Munich. This collection offers you a cheaper way to buy 20 Somalian Elephant coins. If you are looking to buy greater quantities, you may find the Mix & Match section offers you the best price for these coins.